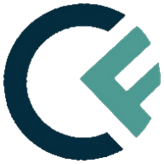 The Full Stack Developer will work within the Marketing Department and will play an active role in bringing and maintaining a portfolio of digital projects to life. This position reports to the Senior Full Stack Developer. You will have the skills and aptitude to work in an open and collaborative environment. The preferred candidate will possess creative thinking, have an ability to work in a fast-paced deadline-driven work environment, possess high attention to detail and time management skills. You’ll be involved in all projects in our portfolio including several marketing websites, a lead generation web application and our company intranet. Our projects are built using WordPress or Laravel and include a modern development workflow. We only use off-the-shelf plugins to extend WordPress core including AWS integrations, Google Integrations, database push/pull and importing/exporting WordPress data. We do however author custom plugins for front-end components and custom post types. Our build tools include Gulp and WebPack to compile Sass, bundle and minify assets and our staging and production deployments are automated using DeployBot. All of our projects are developed locally using the latest MacBook Pro. You'll be an integral member of a dynamic development team, working with designers and marketers to implement websites, knowledge bases, and small web applications, including both the front and back-end. You’ll be a part of making technology decisions for the needs of the projects you’re involved in, including libraries, developer tools and content management approaches. You’ll write advanced front-end code to match the needs of the designers and help innovate to create great user experiences. You’ll write back-end code in order to support the feature or page you are building. You’ll ensure that the code you write works on all the target browsers and devices. You’ll facilitate with the deployment and management of code in production. B.S. in computer science or a related technical field, or equivalent experience. 3+ years of web development experience required. Experience building WordPress themes from scratch and ability to implement them on your own. Ability to write well-designed, reliable code that you or others will find easy to understand and modify six months from now. Experience using the latest techniques for delivering slick experiences to a variety of users, including responsive design, mobile friendly UIs, animation and cross-browser testing and support. Experience in development, testing and deployment of robust responsive websites and promotional landing pages. Experience with one or more content management systems such as WordPress or ExpressionEngine and would be capable of configuring it and creating a custom theme. Experience with PHP or other server-side language and could create a website using it, with some minor integrations with other system. Experience with the development and devops lifecycle, QA, build tools such as Gulp and WebPack and version control tools such as git. Strong conceptual ability to design and build back-end content management structures and implement them on the front-end. A commitment to be a relevant market leader. 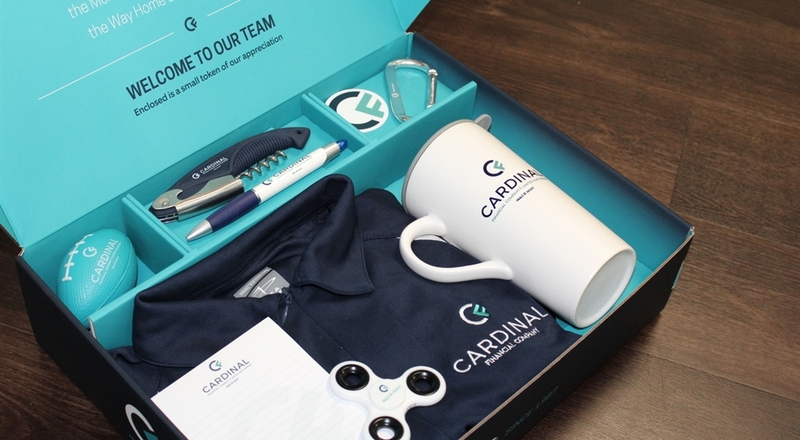 Want to get notified about new jobs at Cardinal Financial Company, LP?